Oh how we love the internet. While laying in bed watching The Office and scrolling through the vast depths of Instagram, I came upon a fantastic post by Slander: a possible collaboration with one of the biggest names in dance music right now, Ekali. The possibility of a Slander X Ekali collaboration is real. As you can see above, the song seems to be done according to Slander. 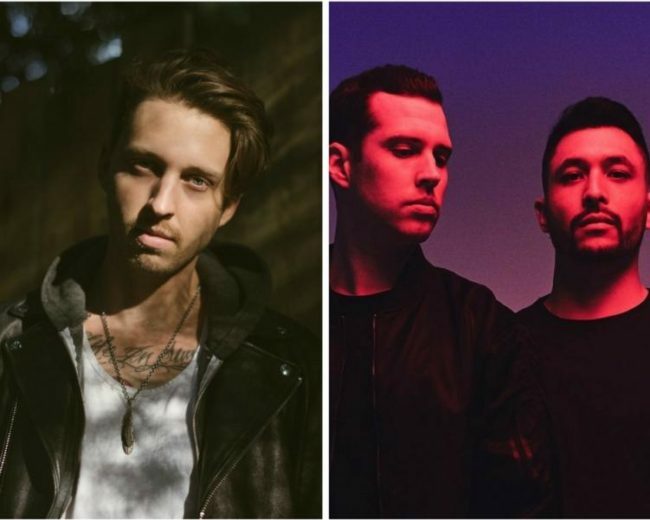 Slander practically re-invented themselves over the past year with some fantastic releases such as ‘Love Again’ and their Post Malone ‘Fall Apart’ remix. Meanwhile, the OWSLA signee Ekali has easily been one of the top producers in the game. This makes us just a tad bit excited over at River Beats. What will it sound like? Only time will tell. But we for one are glad to welcome these two heavyweights working together.